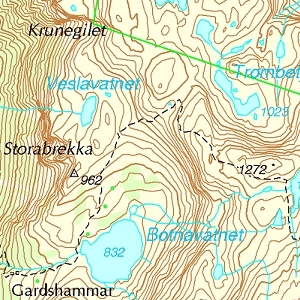 Detailed mapping from Statens Kartverk and Geodata AS covering the whole of Norway. Split into 26 parts, so you can download the parts you need, as and when you need them. The total size is 5.2GB.